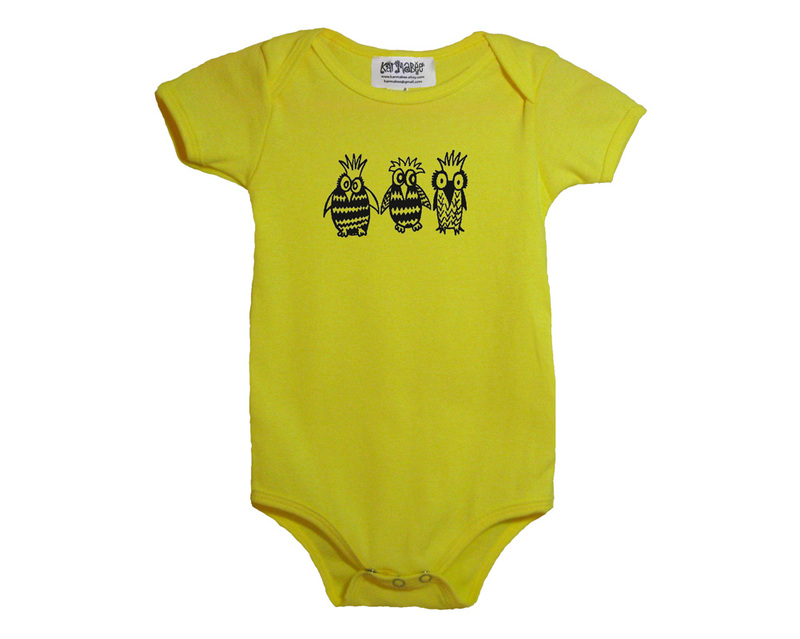 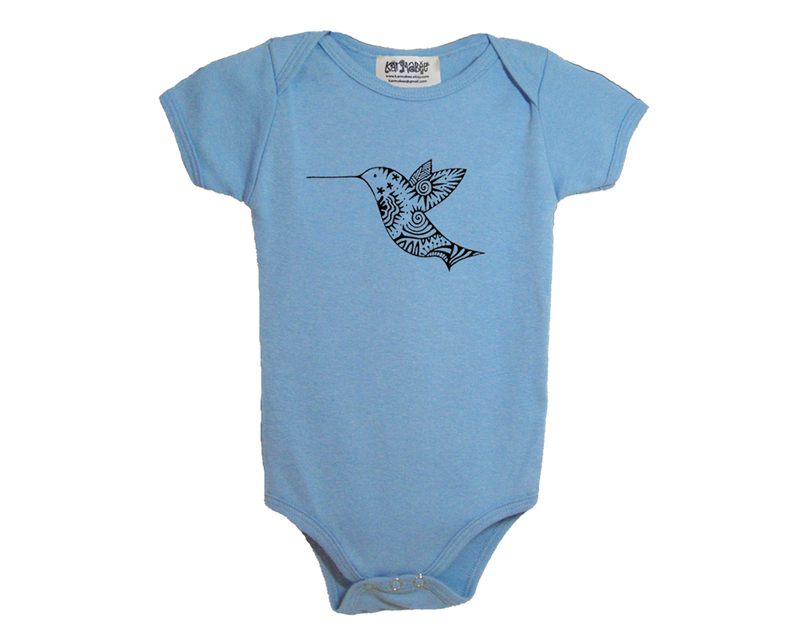 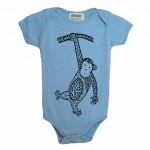 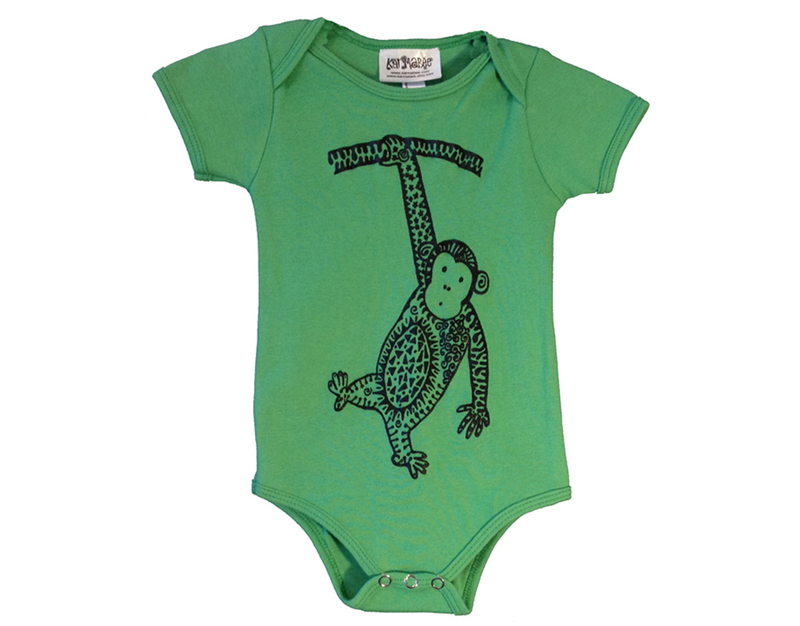 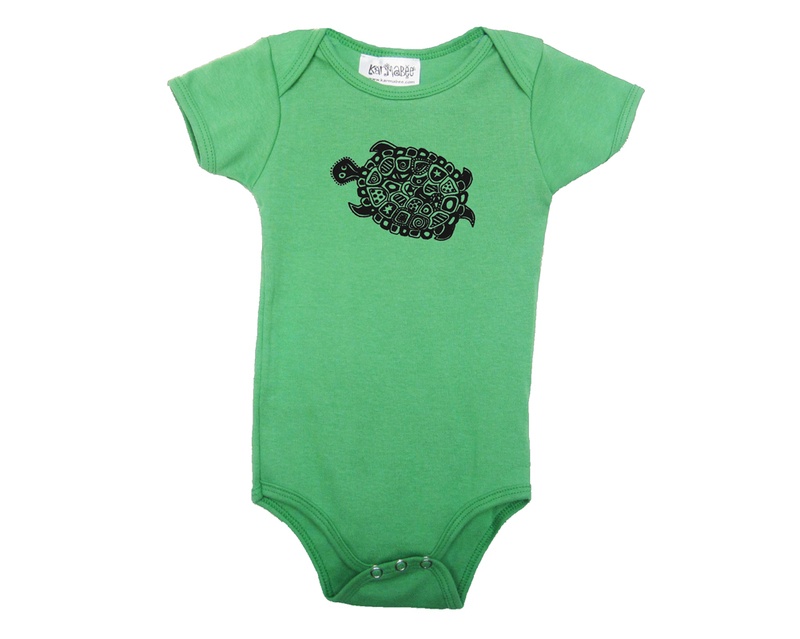 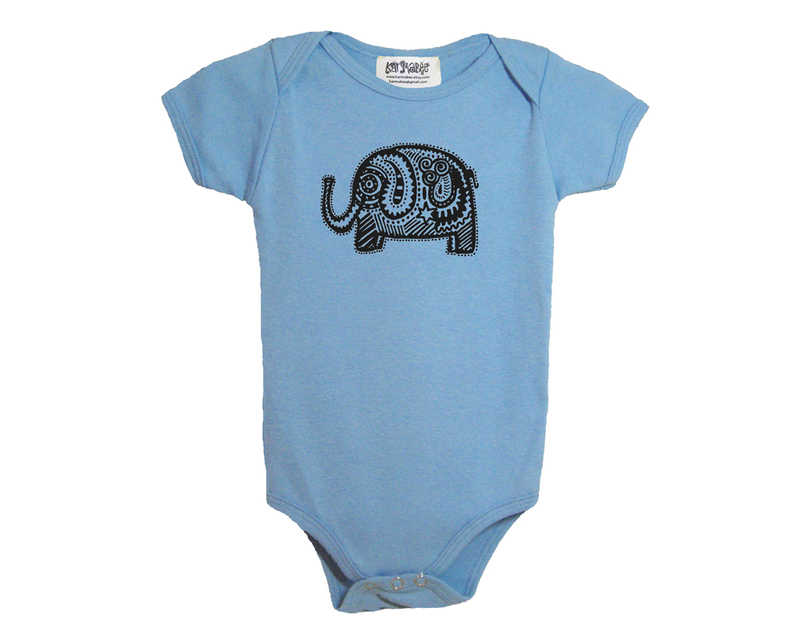 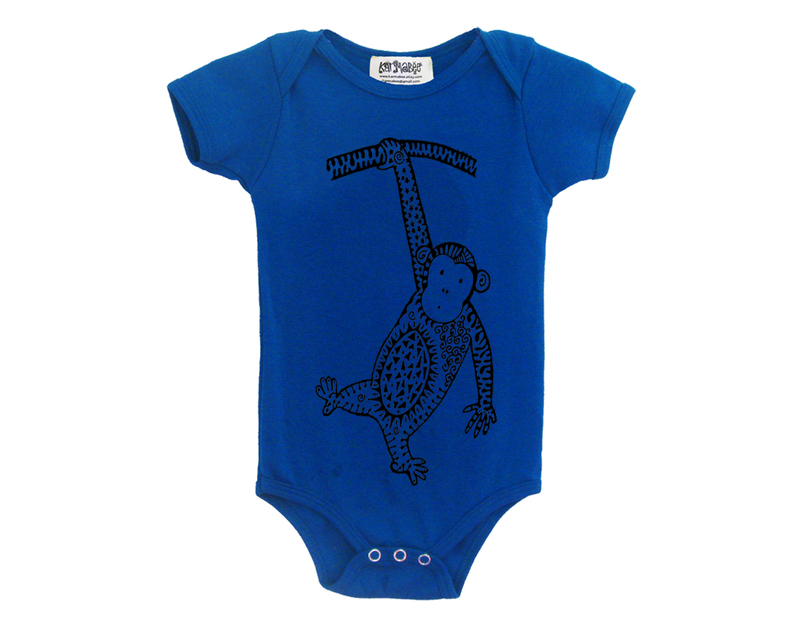 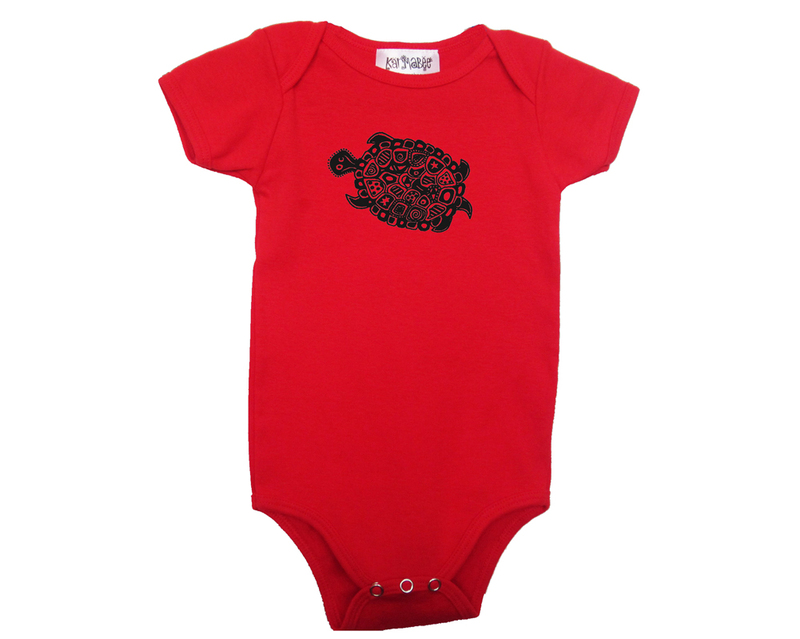 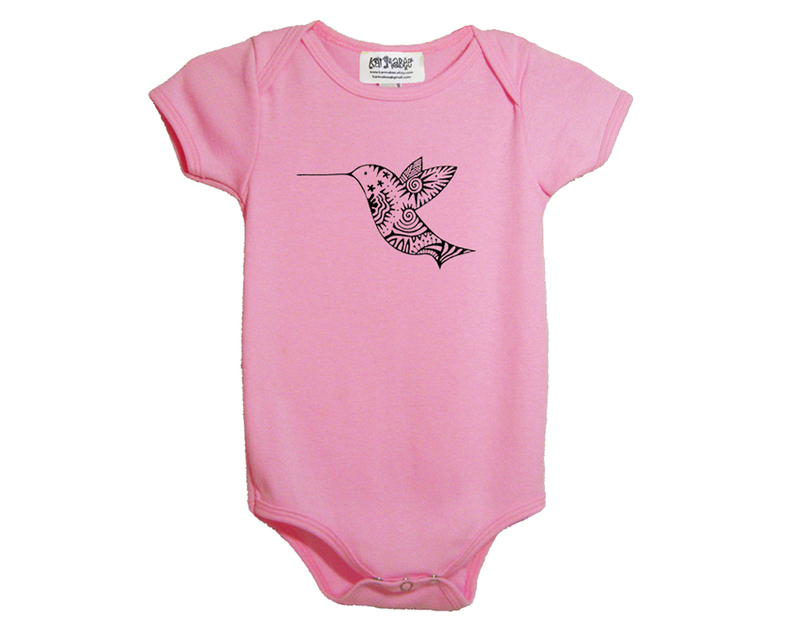 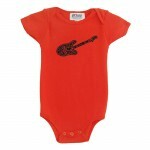 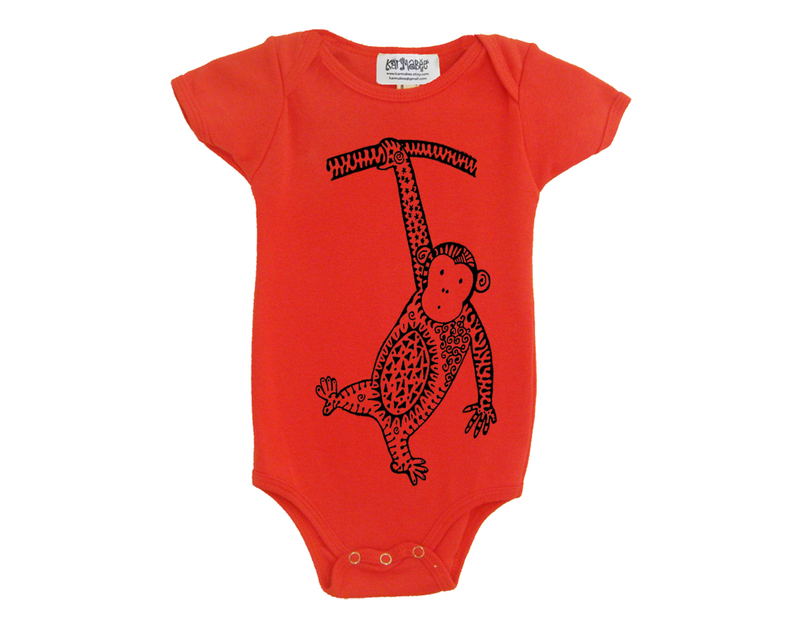 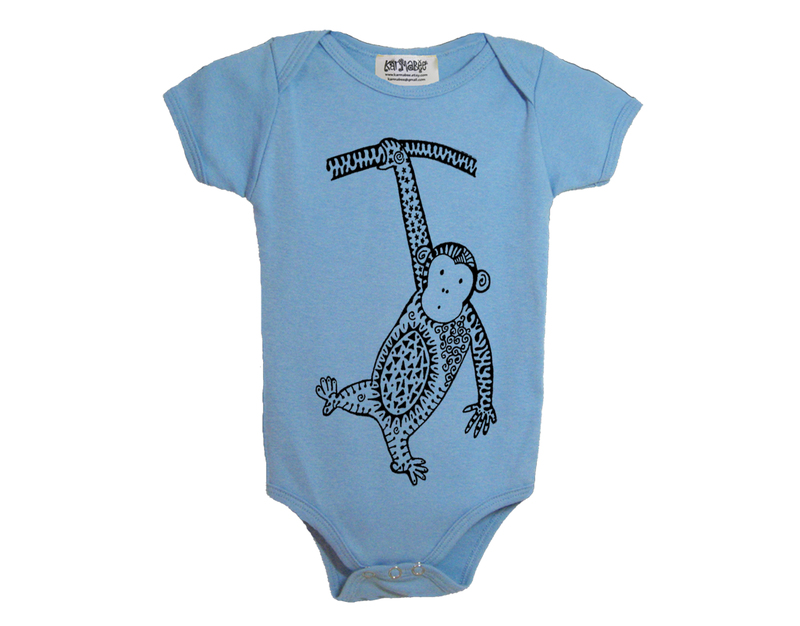 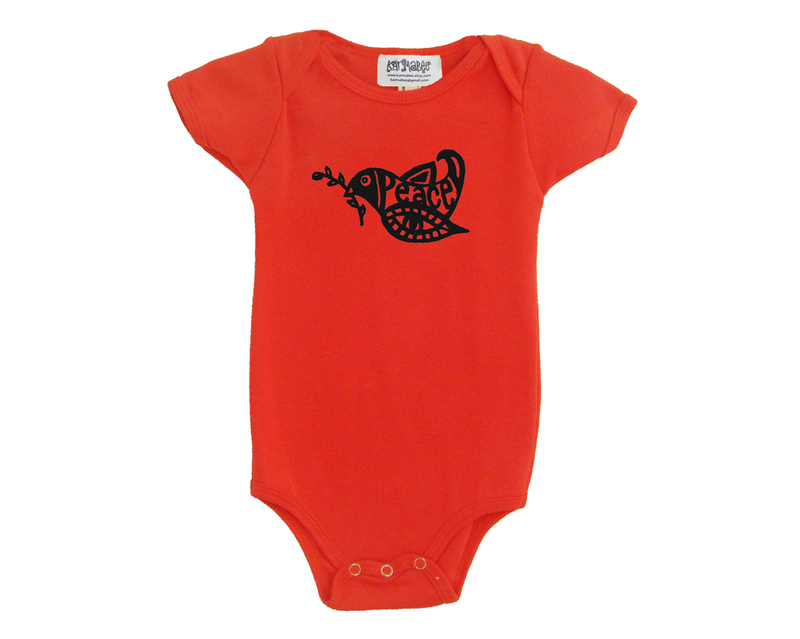 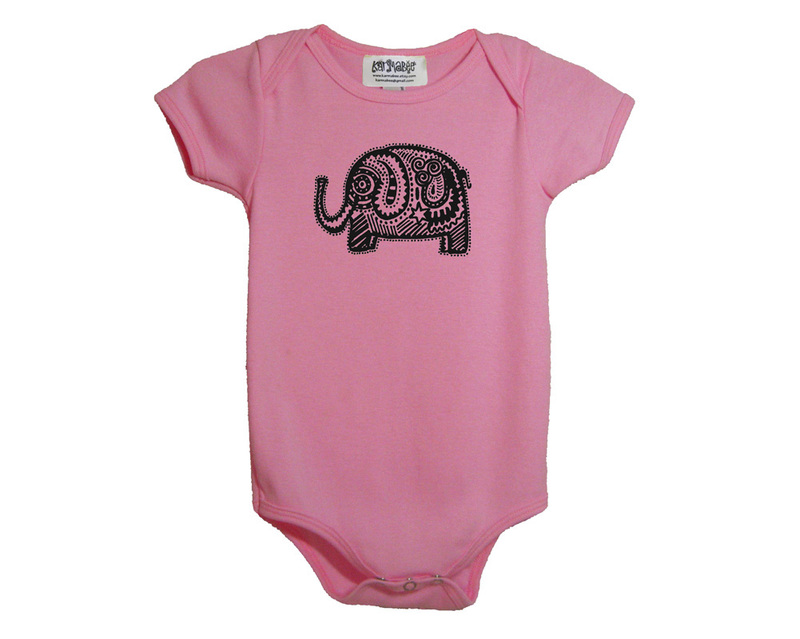 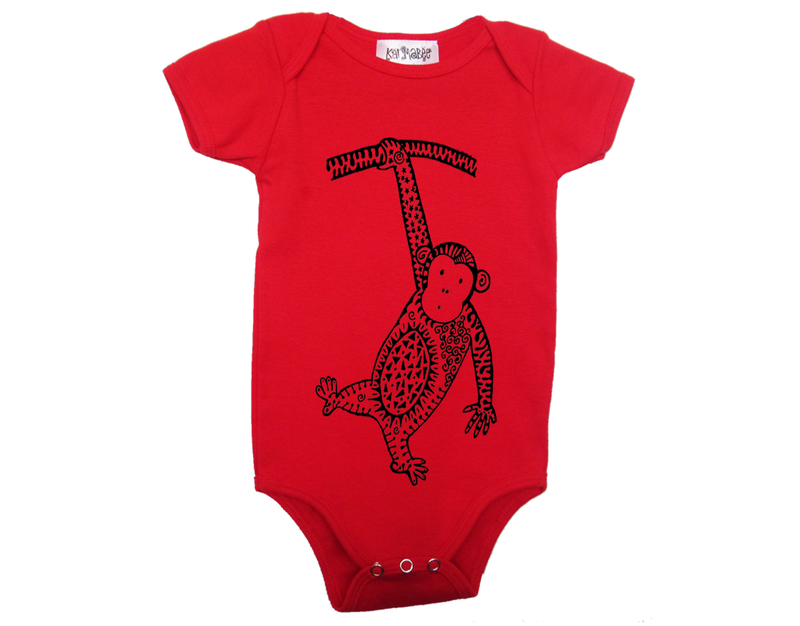 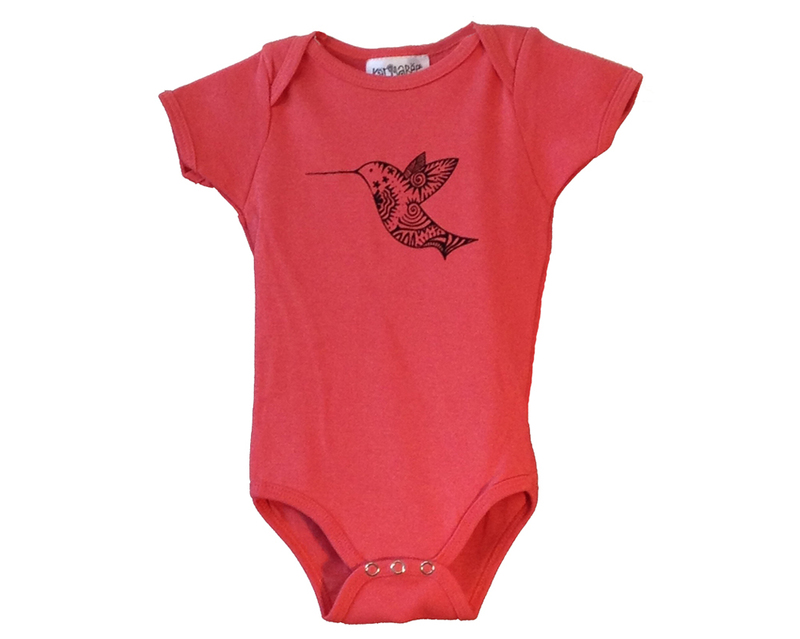 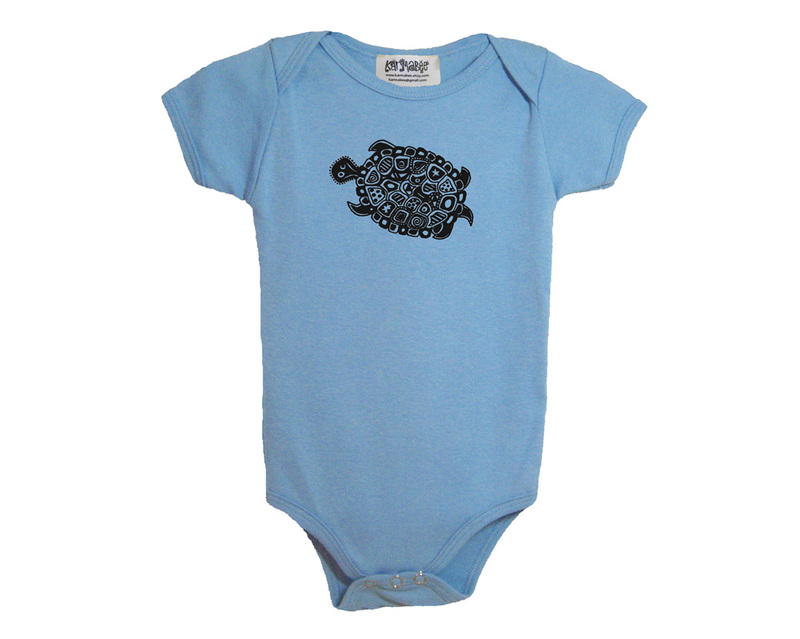 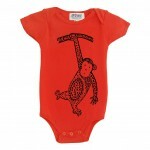 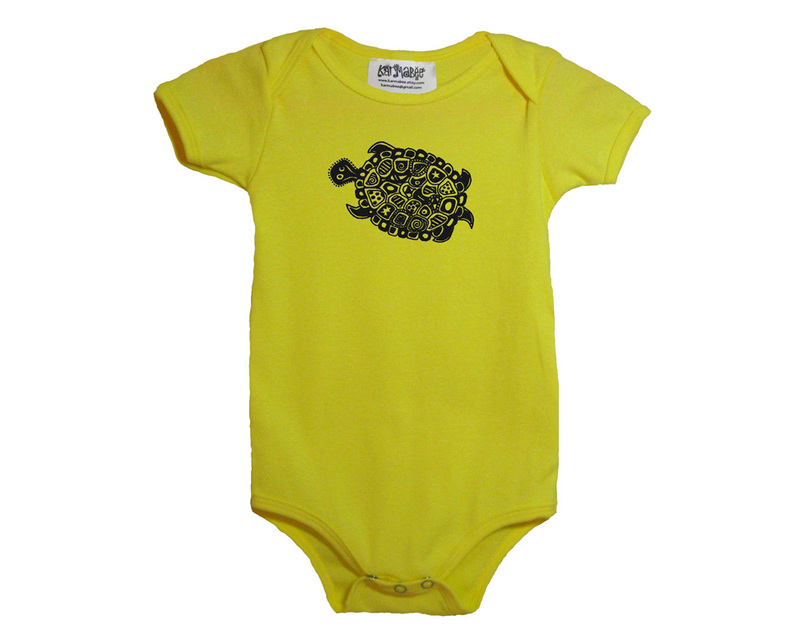 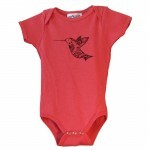 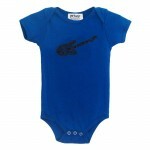 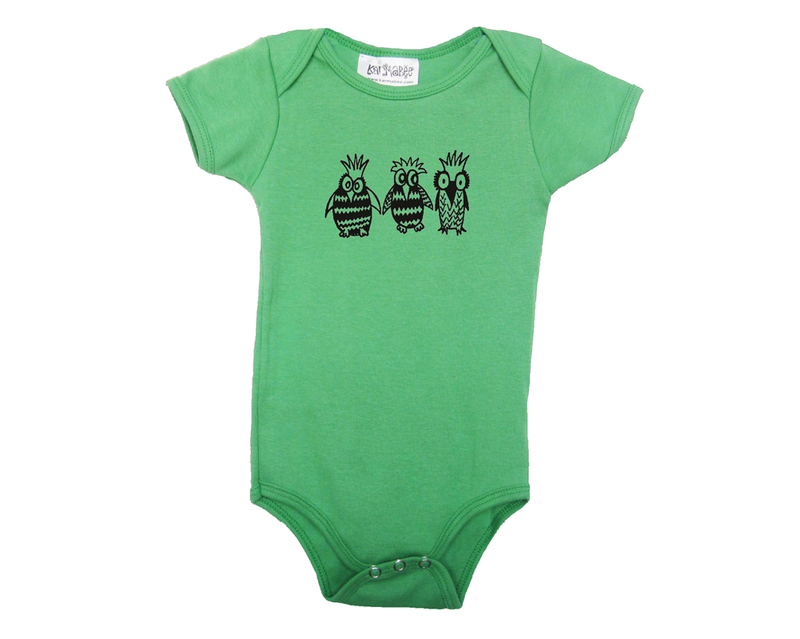 Karmabee baby onesies & hats feature original hand-drawn black & white designs by owner & artist Karen Berelowitz, printed on high-quality 100% cotton clothing made in the USA by American Apparel. 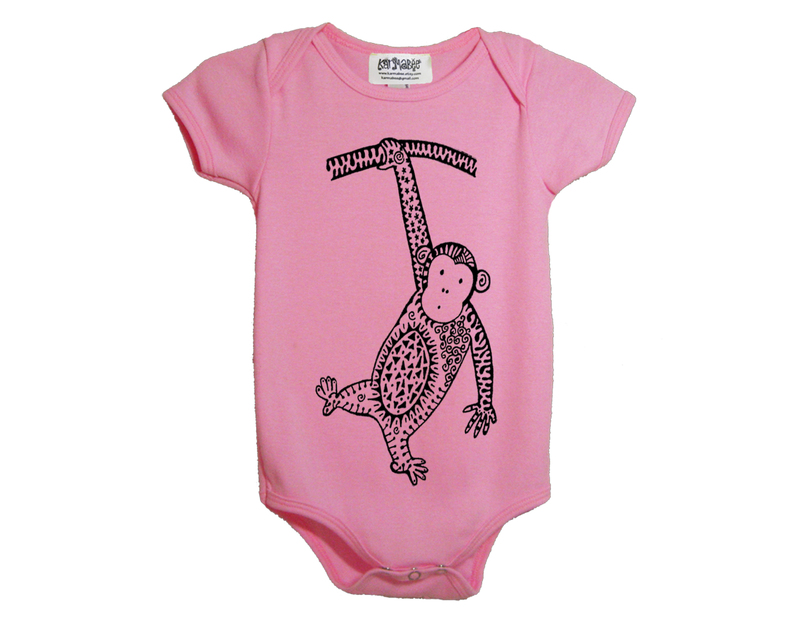 Clothes are hand-silkscreened and fully machine-washable. 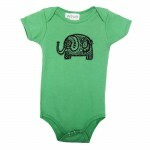 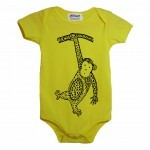 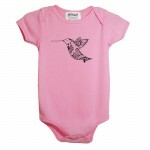 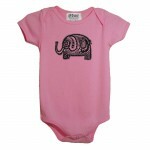 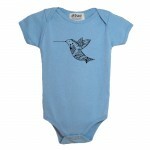 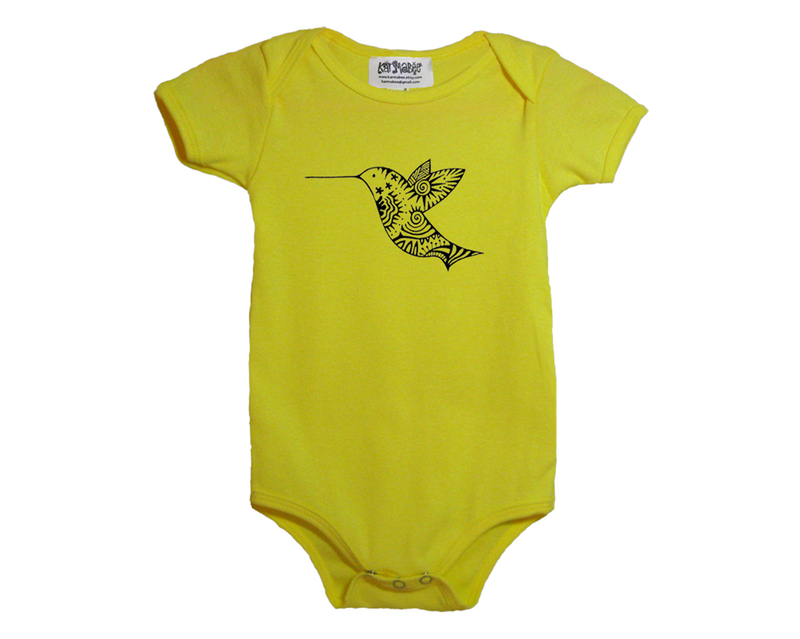 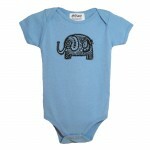 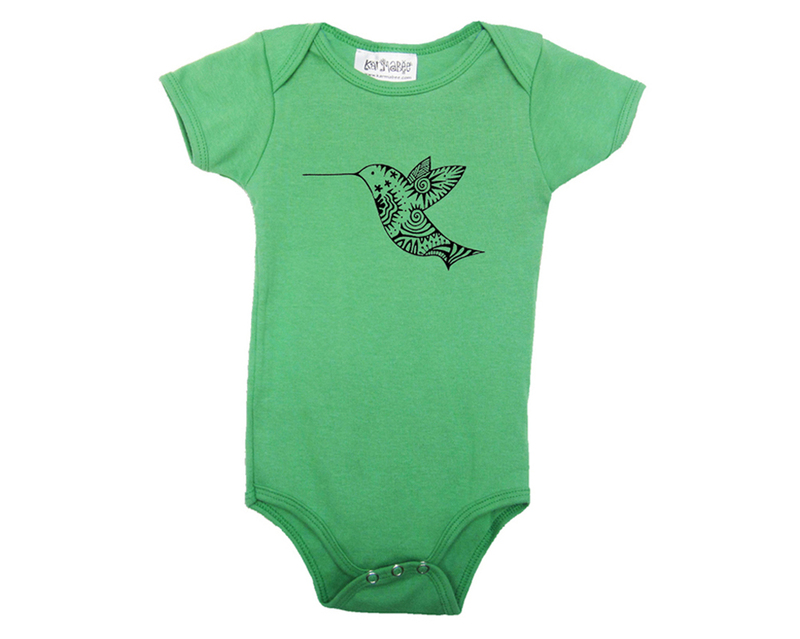 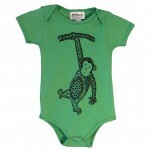 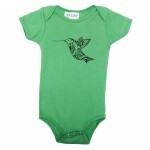 Onesies are size 6-12 months, perfect for newborns up to a year, and baby hats are one-size-fits-all. 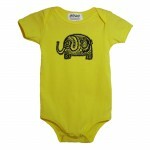 Available in both regular and organic cotton. Buy them here!